Excitement is back. 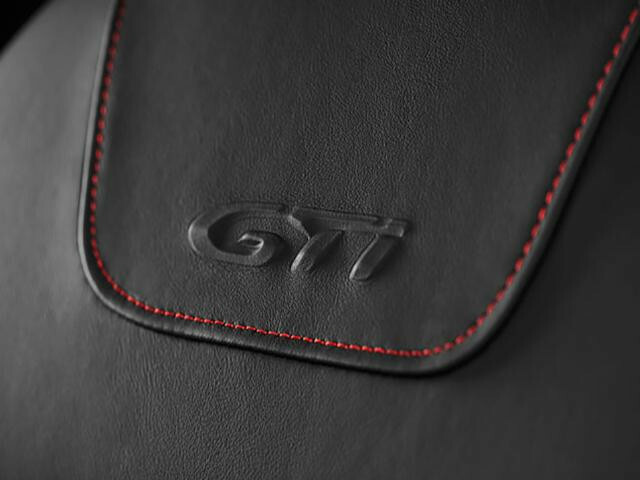 GTi is back. GTi IS BACK! It’s the worthy heir to the 205 of the same name. 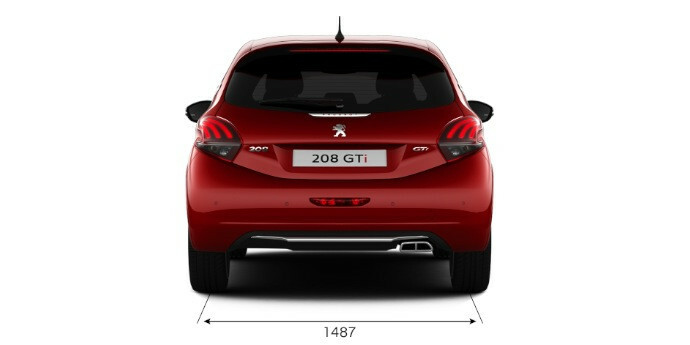 The New Peugeot 208 GTi carries years of expertise, innovation, and commercial and competitive success. 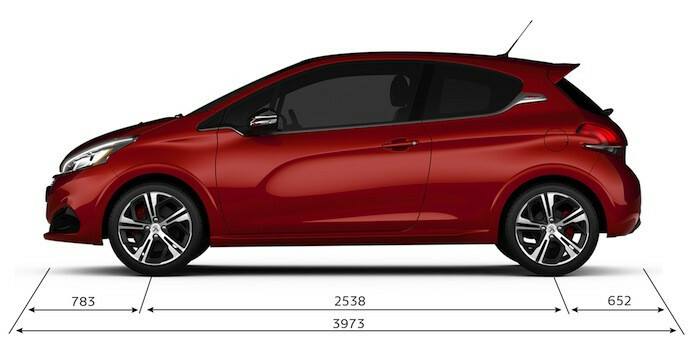 This is the PEUGEOT 208 GTi : sporty, stylish and equipped with the latest technology to give you a sensational driving experience. 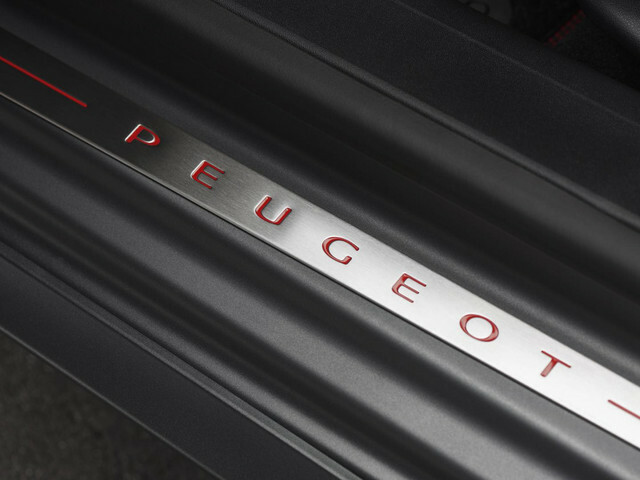 With a lively 153kW (208hp) turbo engine at its heart, it’s the beating pulse of passionate performance. 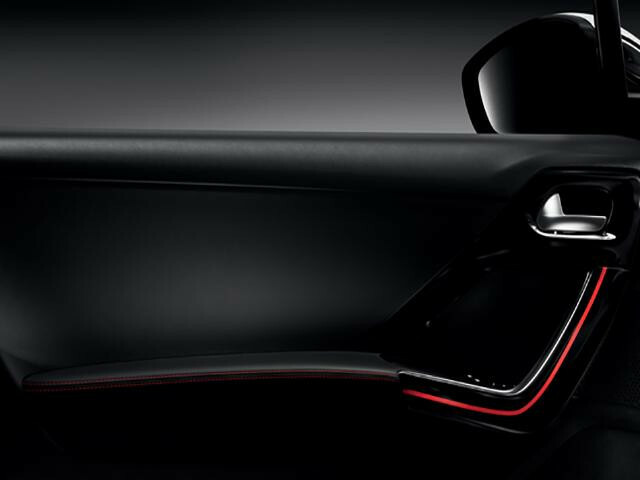 Inside the PEUGEOT 208 GTi, you’ll find intuitive design, ergonomic controls and outstanding attention to detail. 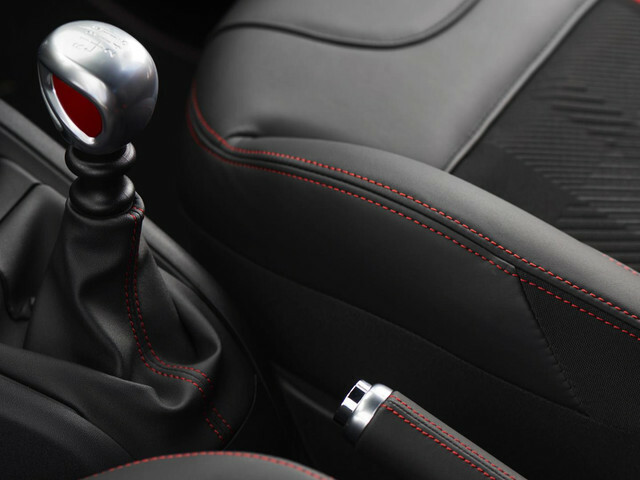 Every element comes together to give you a thrilling driving experience, without sacrificing comfort. 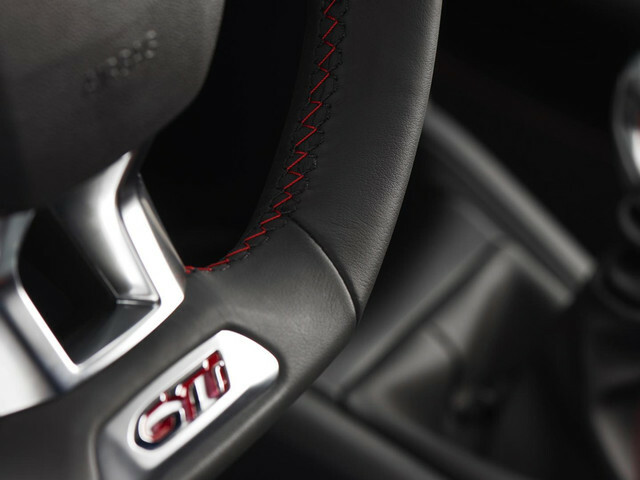 The GTi legend is, above all, a lively, sporty engine. The 153kW turbo petrol engine block is a sensational machine. 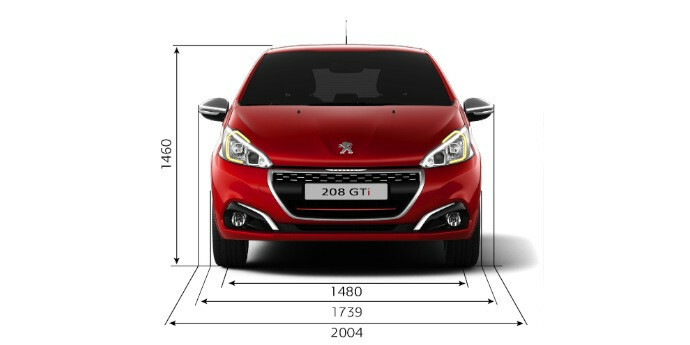 The figures match up: the 208 GTi goes from 0 to 100km/h in just 6.5 seconds and can cover 1,000 metres in just 26.5 seconds. Pick-up is equally impressive: it goes from 80 - 120km/h in six seconds in fifth gear.